Orphans’ Court Litigation Encompasses Numerous Estate-Related Issues. Orphans’ Court Litigation has evolved far beyond its original purpose in the 1700’s of protecting the interests of minors in legal proceedings. Most Orphans’ Court proceedings today focus on administration and conflict resolution for Will Contests, Trust Challenges and Estate Administration issues. 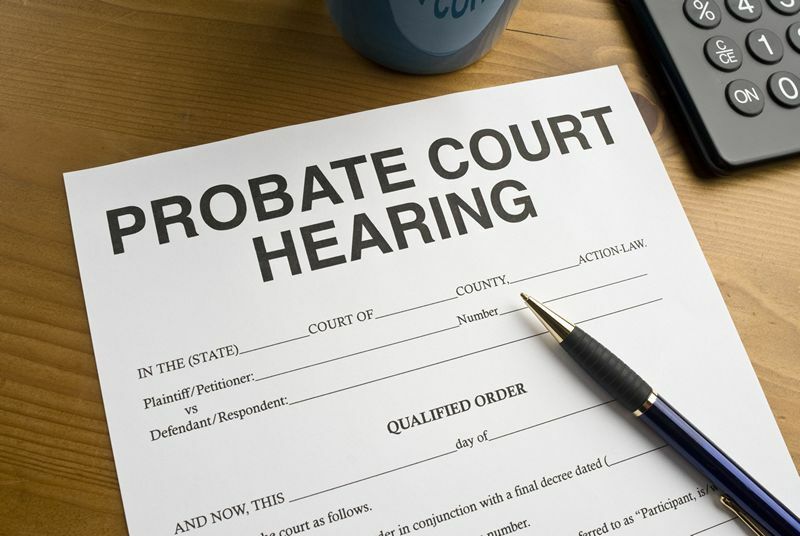 The Orphans’ Court is responsible for all kinds of probate and estate administration issues including, but not limited to, executor or administrator misconduct or malfeasance, the protection of beneficiaries’ rights and interests, and the rights of creditors and other claimants against an estate. Executor, Administrator and Trustee negligence or malfeasance claims, fiduciary fraud, elder fraud, undue influence claims, forgery claims and many other estate administration disputes and controversies fall under the purview of the Pennsylvania Orphans’ Court. The court also hears all matters involving the protection of both minors and incapacitated individuals. With that in mind, realize that the attorneys at American Wills & Estates bring over 23 years of Orphans’ Court litigation experience to the table. Let us use our legal knowledge and Orphans’ Court litigation experience to protect your rights. Please take a moment to learn more about how we can help and assist both you and your family with any and all issues involving Orphans’ Court litigation or other proceedings. Contact American Wills & Estates today for a free consultation at 412-381-7370 or by using our online inquiry form.